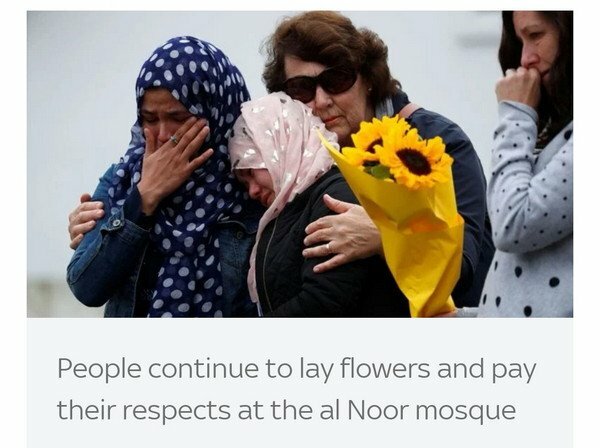 The mourning is far from over but the country appears destined to change its gun laws after the deadly mosque attacks. The people of Christchurch did their best to get back to normal - but the cyclists, joggers and commuters know their city may never be the same again. 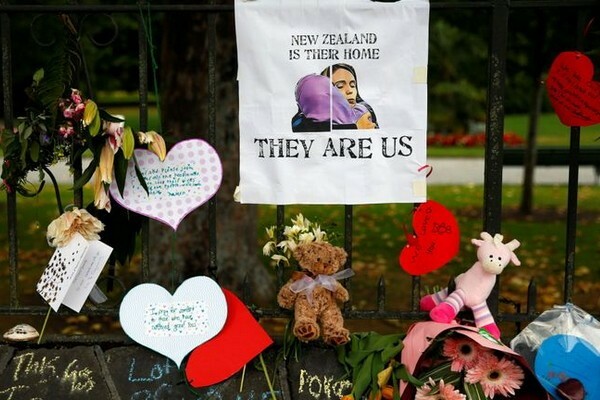 The piles of flowers, soft toys and messages of love, the police tape and forensic vans, mark out a scenic corner of New Zealand's Garden City as changed forever. The Kiwis are a reserved and stoic crowd but many have come in floods of tears to pay their respects. There is a stillness and quiet at the scene of such carnage. "We have always seen these things happen elsewhere in the world, and were glad it wasn't here," one woman said. "Now it is." It is a statement of will to defy those who say this country lost some of its innocence on Friday. The role of their prime minister has been central to that coming together. 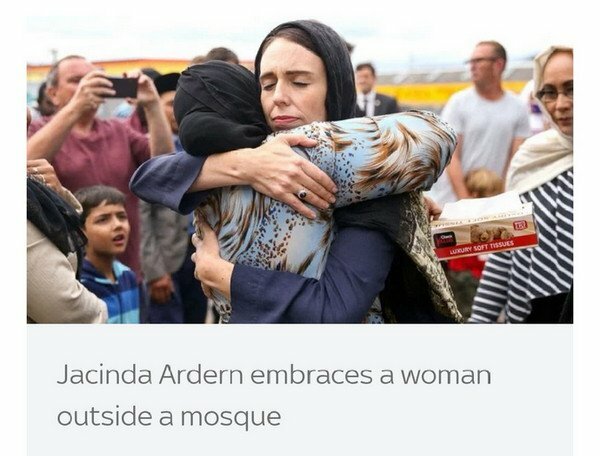 There has not been a negative word about Jacinda Ardern. In the book of condolence, she wrote: "We grieve together. We are one, they are us". 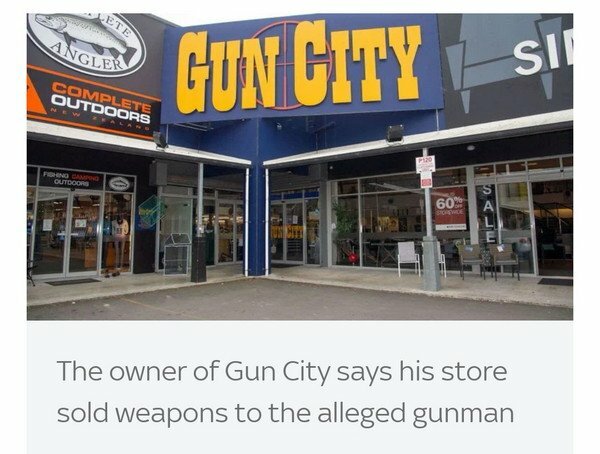 If there was a flash of discontent, it was at a news conference by the owner of a gun shop which sold weapons to the alleged attacker. David Tipple, who runs the country's largest retailer, demanded his appearance not be turned into a gun debate. "Today is not the day for that," he said. Clearly the assembled media believed it was exactly the right day for that debate: "When would be better?" he was asked - and he made a hasty exit pursued by questions. Having said he supported the prime minister's "swift and decisive action" on guns, he added that changes which resulted from the gunman's actions would show he had won. The overwhelming public opinion seems to be in favour of tightening the laws, especially on semi-automatic weapons, and even the gun lobby in New Zealand knows change is inevitable. This will be a week dominated by the burials of the victims, celebrations of their lives and mourning of their deaths. 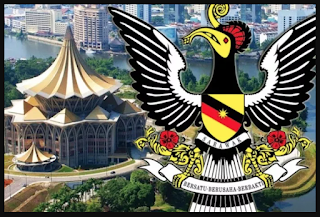 But it will be impossible to escape the questions of how someone could carry out such a heinous attack, heavily armed yet undetected, and how the hate that drove it can be combated.